Running a bar in the UK is no easy feat. This industry has had its ups and downs in the last decade. Alcohol consumption in the country has, generally, fallen since 2012. But, in 2018, record warm weather and the 2018 World Cup saw a spike in profits at bars across the country. Owning a bar can be a very lucrative venture, however, it is a difficult industry to navigate. If you are thinking of selling your bar at some point, it is never too early to begin preparing for the sale. Early preparation for sale is extremely important, particularly in this industry. The sheer number of bars that exist mean that there will be competition when it comes to selling your business. It will be important that you are able to make your business stand out as the best option in the eyes of any potential buyers. The timeline for selling a business will usually be far longer than most bar owners realise. Although it is never too early to begin preparing your business for sale, you will need to start at least a year or two before you put you start looking for a buyer. 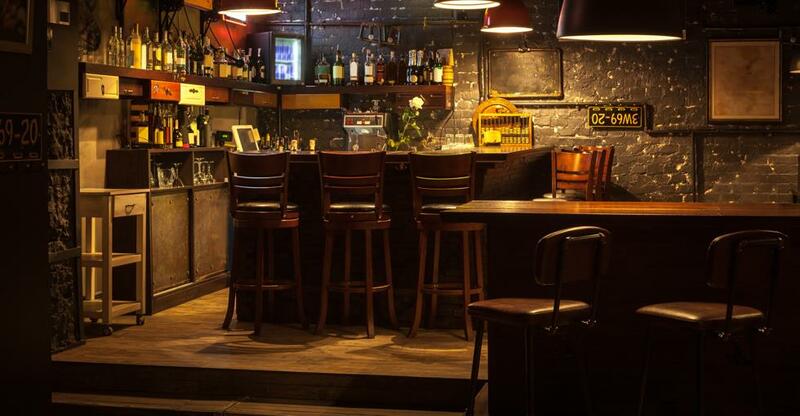 You will need to keep focused on what it is that potential buyers are looking for in a bar. Concentrate on boosting the key drivers of business and keep growing your business even after you have decided it’s time to sell. Anyone who is looking to invest in a new business will be wanting to know that there is a proven track record. If your business can show this, you can give potential buyers the security that there is less risk in investing in your bar over another. Running a bar is a difficult endeavour. The team that you have working for you is a big part of what makes your bar a success. Before you sell your business, you might want to make sure that you have the best possible team. You can also improve the skills of your current staff by sending them on training courses. A highly competent manager will play an important role in the handover of a business. Potential buyers will be put at ease knowing that the business can continue running smoothly even when you aren’t there. Professional and skilled staff can be an attractive selling point for potential buyers. Identify who your customers are and why it is that they come to your bar over the one next door. If you can be clear on what it is that draws customers to you, you can market this to potential buyers. Having a strong base of loyal customers will be of value to potential buyers. What makes you stand out to customers can also work to make you stand out to buyers. Be aware of the changing drinking habits in the UK and identify how you can add to what it is that your bar does in order to accommodate this. This will make your bar especially attractive to buyers.